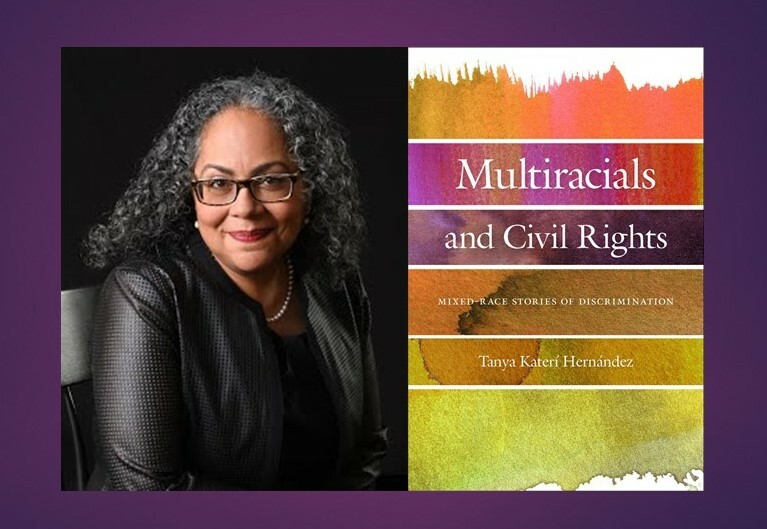 In Multiracials and Civil Rights: Mixed-Race Stories of Discrimination, Tanya Katerí Hernández explores the question of how to pursue racial equality in a growing multiracial world. The growth of a mixed-race population has lead some commentators to proclaim that multiracial discrimination is distinct in nature from the racial discrimination that non-multiracial persons experience, and that as a consequence a whole new approach to civil rights law is required. Hernandez describes her own experience as a mixed-race person and then shares how she tracked down the court case narratives of multiracial discrimination and the story of racial privilege they revealed. The stories she uncovered convey how the tale of why multiracial discrimination is thought to challenge traditional understandings of civil rights law has much to teach us about how to move towards a more egalitarian society. Red Salmon Arts (casa de Resistencia Books) is a Native American/[email protected]/x/[email protected]/x-based cultural arts organization with a history of working within indigenous communities of Austin since 1983. Resistencia Bookstore, Casa de Red Salmon Arts, is a neighborhood center for aspiring writers, providing quality literature to Austin communities since 1983. Specializing in indigenous, Native American, [email protected]/[email protected]/x, [email protected], African American, queer, feminist, and children’s bilingual literature.